Worked for me! 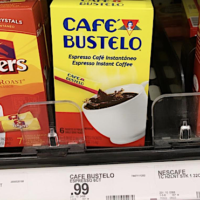 Stop by Target to score FREE Cafe Bustelo Instant Coffee after coupon with no size restrictions or Cartwheel! You’ll be able to print this coupon twice and use the Cartwheel once for a total of three free boxes. Perfect for all you coffee lovers! Love trying beauty products? Target has a brand new March beauty box just in time for Spring! All beauty boxes ship for free! 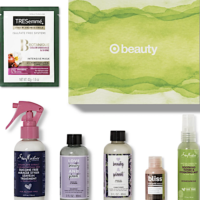 This box features 6 samples from popular brands including Love Beauty & Planet, SheaMoisture, TRESemme, and many more! Limit 2 per person. 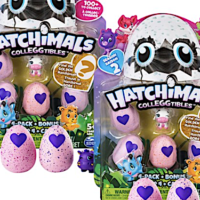 Head over to Target’s website to score 50% off Hatchimals Colleggtibles with prices as low as $1.44 + FREE Pickup! Worked for me! 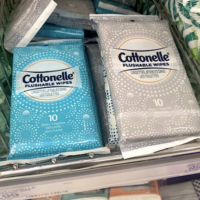 Stop by your local Target to score FREE Cottonelle Travel Size Wipes after cartwheel and Ibotta! Note that it only works on the two colored packages pictured and not on the white pack with colored dots. These are great to have when you’re traveling! 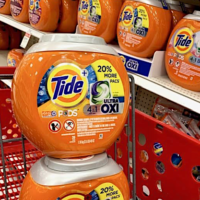 Stop by the P&G Everyday website to print out these two NEW high value Tide coupons! Did you know that Tide is consumer’s #1 trusted laundry brand, according to a Readers’ Digest survey? Also, check out for the upgraded Tide PODS 2.0 with better stain and odor removal power. Their new 4-in-1 technology acts as a detergent, stain remover, color protector, and built-in pre-treaters combined. 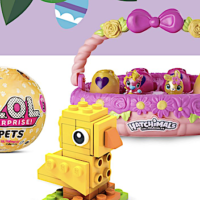 Don’t miss these hot deals! This post is sponsored by Tide. All opinions are 100% my own. HOT COUPON! 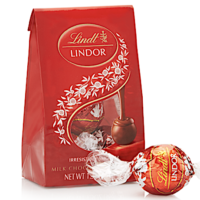 Take a trip to Target to score FREE Lindt Lindor Truffles Mini Bags with this new coupon! You may print this coupon twice. Also, you may add this coupon to your Cartwheel to score a third one for free! This same deal is also valid at Walgreens. Perfect for Valentine’s Day!